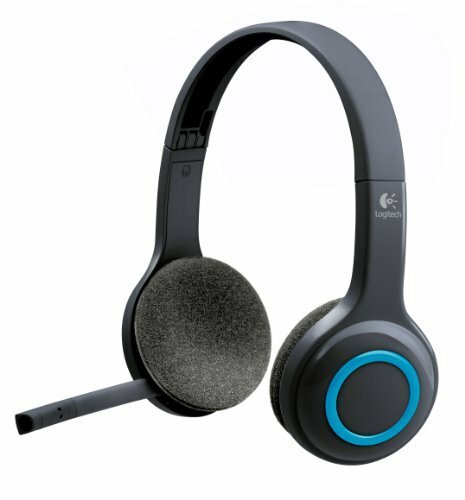 Logitech Wireless Headset H600. 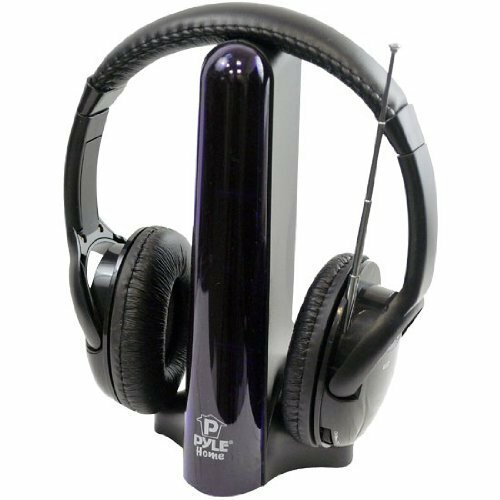 Cut loose from your PC with this lightweight portable headset that offers laser-tuned drivers 10-meter range and 6-hour rechargeable battery. This item cannot be shipped to APO/FPO addresses. Please accept our apologies. 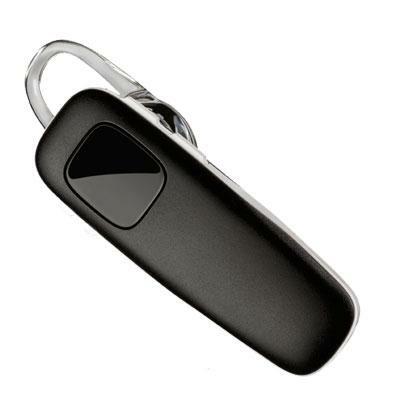 Wireless Bluetooth Headset - High End Bluetooth Mobile Business headset with A2DP Voice prompt music streaming. REPLACEMENT IS PRESENCEGREYBUS (508341) This item cannot be shipped to APO/FPO addresses. Please accept our apologies. Logitech Wireless Headset H800. Connect to your PC tablet and smartphone; enjoy rich digital stereo; and listen and chat longer with a six-hour rechargeable battery-with no wires to tie you down. Some functions of the headset may not be supported It's your call. Easily connect to and switch between devices like your PC tablet and smartphone with a full set of on-ear controls. This item cannot be shipped to APO/FPO addresses. Please accept our apologies. 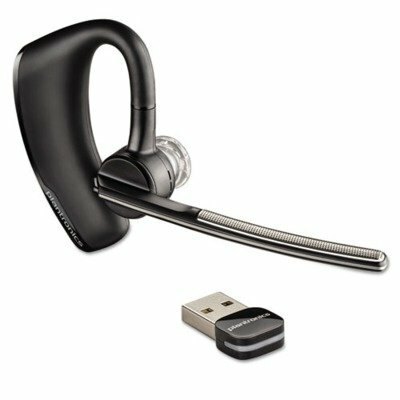 B825M Voyager Focus UC - Keep the focus on your conversation not background noise with the sophisticated noise canceling and immersive stereo sound of the Plantronics Voyager Focus UC Stereo Bluetooth headset. This item cannot be shipped to APO/FPO addresses. Please accept our apologies. 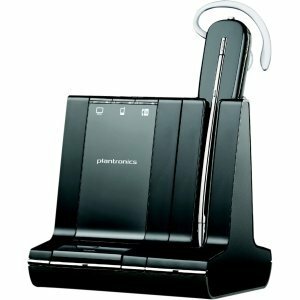 Plantronics CS540 Wireless Headset System[84693-01] Convertible S12 Headset features a new headset design streamlined base and improved performance. Go mobile and multi-task up to 350 feet from your desk with answer end and mute controls at your fingertips. HL10 Handset Lifter adds remote answer/end convenience; or choose an Electronic Hookswitch Cable to add remote answer/end call capability eliminating the need for a Handset Lifter. DECT 6.0 (1.9Ghz) technology provides better audio and eliminates interference from Wi-Fi networks - An extended boom and noise-canceling microphone filter out background noise so listeners can hear conversations clearly This item cannot be shipped to APO/FPO addresses. Please accept our apologies. 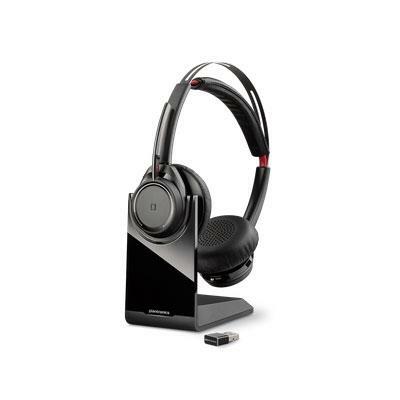 B825 Voyager Focus UC - Keep the focus on your conversation not background noise with the sophisticated noise canceling and immersive stereo sound of the Plantronics Voyager Focus UC Stereo Bluetooth headset. This item cannot be shipped to APO/FPO addresses. Please accept our apologies. 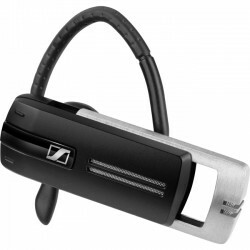 M70 BT Headset - The Plantronics M70 Bluetooth headset is so lightweight and comfortable you may forget you?re wearing it. During set up you simply follow the voice prompts to select English Spanish or French for the audible status alerts on talk time battery level connection and more. You can also control music tracks and volume without touching your smartphone. If you forget it in the car or at the office the M70 knows to enter its DeepSleep hibernation mode to conserve the battery. Using the M70 is so easy that you can finally free your cheek from your smartphone. This item cannot be shipped to APO/FPO addresses. Please accept our apologies. 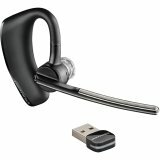 Plantronics Voyager Legend-M can used with multiple devices smartphone tablet and pc with seemless connections. Voyager Legend-M features smart sensor technology. M version optimized for use with Microsoft Lync. This item cannot be shipped to APO/FPO addresses. Please accept our apologies. 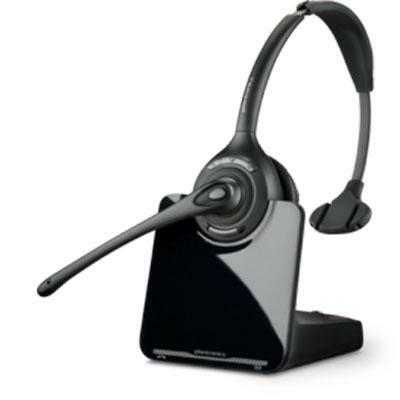 Plantronics Savi (W) 740 Convertible headset is the lightest DECT headset on the market. Three comfortable customizable wearing styles. This item cannot be shipped to APO/FPO addresses. Please accept our apologies. 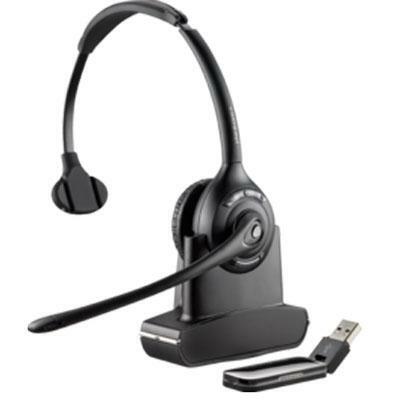 Plantronics Savi W740-M Wireless Headset for MOC/Lync connects to multiple devices but allows you to manage all calls from a single headset. 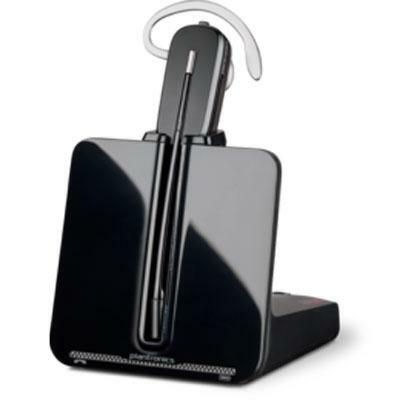 This system unifies communication between your PC desk phone and now mobile phone calls and features a noise-canceling microphone wideband audio support and DECT wireless technology providing lifelike voice fidelity and the ability to roam up to 350 feet from the base. This item cannot be shipped to APO/FPO addresses. Please accept our apologies. 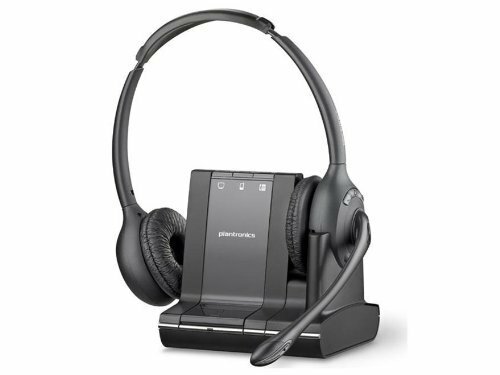 Plantronics CS510 Wireless Headset System [84691-01] Over-the-Head Monaural headset is the over-the-head wireless headset to replace the CS351N and features the lightest DECT headset on the market. Go mobile and multi-task up to 350 feet from your desk with answer end and mute controls at your fingertips. And no matter what your preference with three wearing choices there's one to match your personal style. Voice-dedicated DECT (1.9Ghz) technology eliminates Wi-Fi interference and Up to 9 hours talk time on a single charge This item cannot be shipped to APO/FPO addresses. Please accept our apologies. The Plantronics HW540headset is an all-new generation of headsets for customer service centers and offices designed for the future and built on experience. Three innovative models deliver greater comfort for all-day wearing superior noise-canceling for clearer calls and increased reliability so conversations can continue without worry. And they'll help you meet the OSHA / Noise at Work regulations. This item cannot be shipped to APO/FPO addresses. Please accept our apologies. 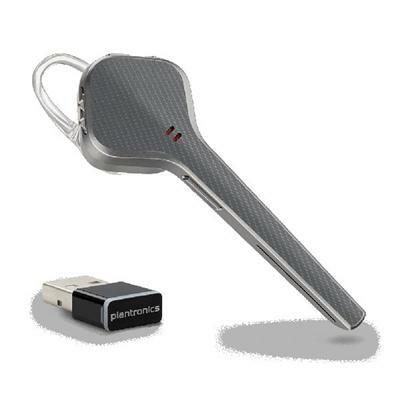 Plantronics Savi W745 UNLIMITED Talk Time SAVI 3 IN 1 Convertible UC DECT 6.0 NA. The Savi 700 Series gives the word productivity a whole new meaning. This new wireless system lets you move around the office without missing a call from your desk phone mobile phone or PC. With multi-device connectivity a newly designed lightweight headset and up to 350 feet of wireless range. This item cannot be shipped to APO/FPO addresses. Please accept our apologies. 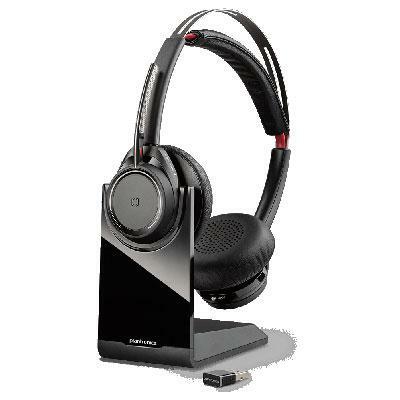 Plantronics W745-M Savi Office Wireless PC Headset. The Savi 700 series is changing the way productivity-focused office professionals communicate. 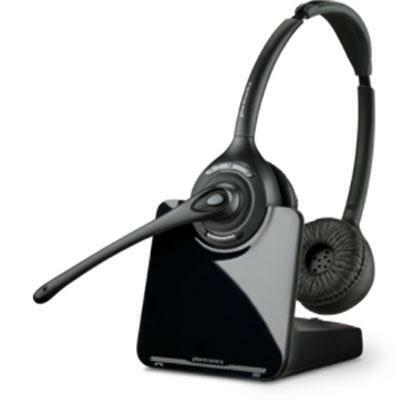 With multi-device connectivity a newly designed convertible headset and up to 350 feet of wireless range now you can easily manage desk phone PC and mobile phone calls with the most intelligent wireless headset system on the market. This item cannot be shipped to APO/FPO addresses. Please accept our apologies. Over-The-Head Monaural .The Plantronics CS510 XD Wireless Headset Series was designed to address wireless density issues so that more wireless headsets can be used in the same space while maintaining clear conversations. Using 900 MHz technology the CS510 XD Series provides up to 350 feet of range. This item cannot be shipped to APO/FPO addresses. Please accept our apologies. 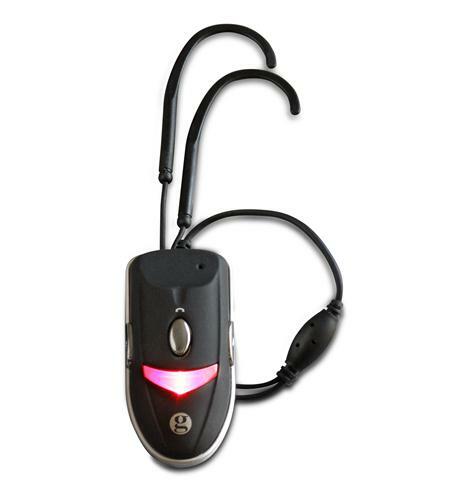 Compatible with laptops Bluetooth phone tablets and mobile phones. Four "beam-forming" microphones allow for boomless design. Two additional mics for Active Noise Cancellation (ANC) helps you hear. Smart sensors answer calls by simply putting the 8200 UC headset on. 20 hours of talk-time easily gets you through the busiest of days. Dynamic Mute Alert informs you when you try to talk when muted. Binaural stereo speakers provide hi-fi sounds of amazing quality This item cannot be shipped to APO/FPO addresses. Please accept our apologies. 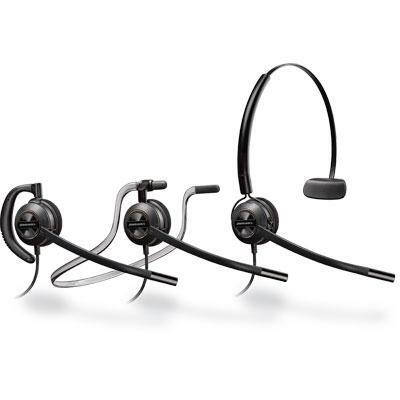 Plantronics CS520 Wireless Headset System [84692-01) Over-the-Head Binaural headset is the new over-the-head wireless headset to replace the CS361N and features the lightest DECT headset on the market. Go mobile and multi-task up to 350 feet from your desk with answer Noise canceling microphone filters out background noise end and mute controls at your fingertips. And no matter what your preference with three wearing choices there's one to match your personal style. Voice-dedicated DECT (1.9Ghz) technology eliminates Wi-Fi interference and Up to 9 hours talk time on a single charge This item cannot be shipped to APO/FPO addresses. Please accept our apologies. 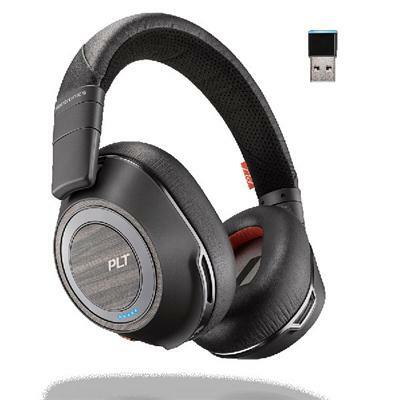 Plantronics CS540+HL10 Wireless Headset Bundle Package (84693-11) features the lightest office wireless headset on the market a new streamlined design and improved performance. Go mobile and multi-task up to 350 feet from your desk with answer end and mute controls at your fingertips Audio controls volume/mute at your fingertips Noise-canceling microphone filters out background noise Conference in up to three additional CS540 or Savi headsets for enhanced collaboration . And no matter what your preference with three wearing choices there's one to match your personal style. 9 hours of talk time. This item cannot be shipped to APO/FPO addresses. Please accept our apologies. Voyager 3200 UC separates your voice from disruptive background sounds so your caller hears what you?re saying not where you're saying it. Plus support for wideband audio ensures compatibility with HD Voice-enabled smartphones. The Voyager 3200 UC provides three sizes of silicone eartips for a discreet and comfortable fit every time. This item cannot be shipped to APO/FPO addresses. Please accept our apologies. 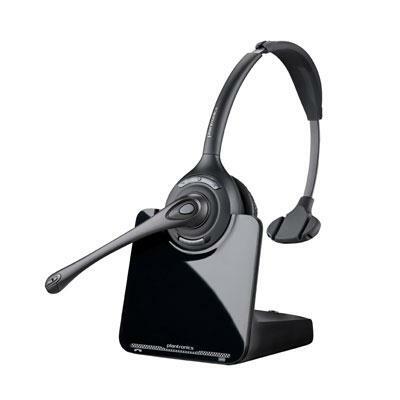 W710 Savi 3IN1 OTH MON UC DECT 6.0 NA 6.0 (83545-01 wireless headset system that connects to multiple devices but allows you to manage all calls from a single headset. This system unifies communication between 3 devices - your desk phone PC and Bluetooth cell phone calls. Users can also listen to any PC-based audio including music players streaming audio and video webinars and podcasts and features a noise-canceling microphone wideband audio support and DECT wireless technology providing lifelike voice fidelity and the ability to roam up to 350 feet from the base. 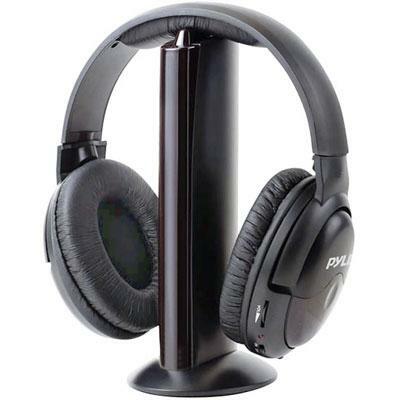 Over the head Monaural Style Headset - 9 hours of talk time This item cannot be shipped to APO/FPO addresses. Please accept our apologies. 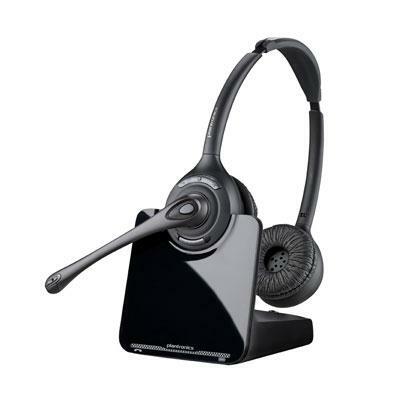 Plantronics Savi W720 3IN1 OTH BIN UC DECT 6.0 Bluetooth v2.1 technology NA Wireless Headset System connects to multiple devices but allows you to manage all calls from a single headset. 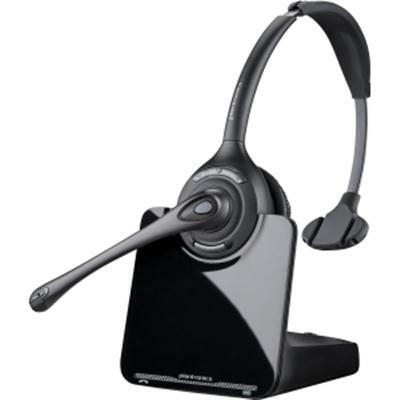 This system unifies communication between your PC desk phone and now mobile phone calls. Users can also listen to any PC-based audio including music players streaming audio and video webinars and podcasts and features a noise-canceling microphone wideband audio support and DECT wireless technology providing lifelike voice fidelity and the ability to roam up to 350 feet from the base. 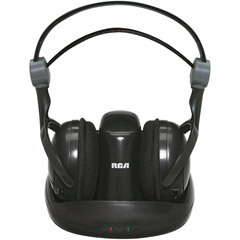 Over the head Binaural Style Wireless Headset This item cannot be shipped to APO/FPO addresses. Please accept our apologies. 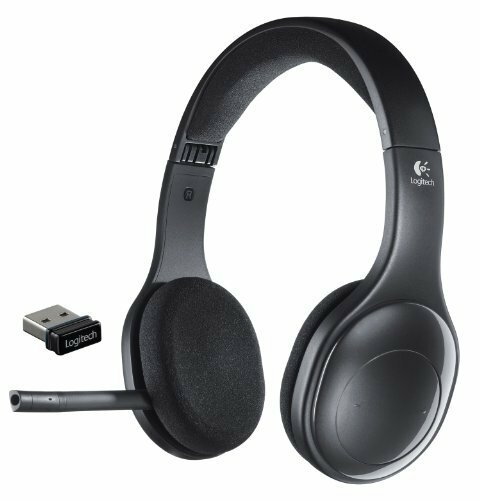 NON-RETAIL PACKAGING Logitech LFB Wireless Headset Mono H820E This item cannot be shipped to APO/FPO addresses. Please accept our apologies. The Plantronics CS500 XD Wireless Headset Series was designed to address wireless density issues so that more wireless headsets can be used in the same space while maintaining clear conversations. Using 900 MHz technology the CS500 XD Series provides up to 350 feet of range. This item cannot be shipped to APO/FPO addresses. Please accept our apologies. 84007-01 Savi W410 Microsoft version Up to 300 ft. of wireless range Designed for Portability This item cannot be shipped to APO/FPO addresses. Please accept our apologies. 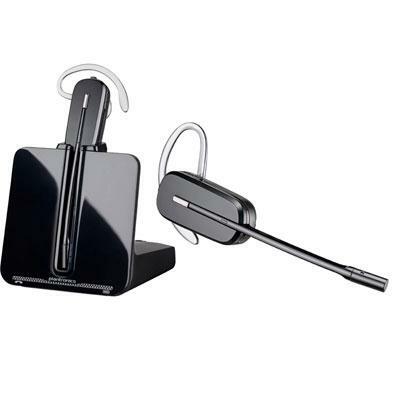 Plantronics Voyager Legend UC can be used with multiple devices smartphone tablet and PC with seamless connections. Voyager Legend UC features smart sensor technology. Supports softphones per Plantronics Spokes software. This item cannot be shipped to APO/FPO addresses. Please accept our apologies. 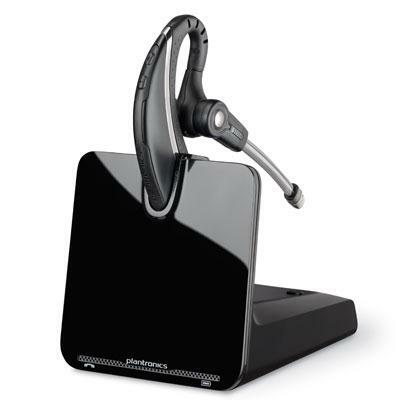 Plantronics CS510 / 84691-11 Headset with HL10 lifter features the lightest DECT headset on the market a new streamlined design and improved performance. Go mobile and multi-task up to 350 feet (100 meters) from your desk with answer end and mute controls at your fingertips This item cannot be shipped to APO/FPO addresses. Please accept our apologies. 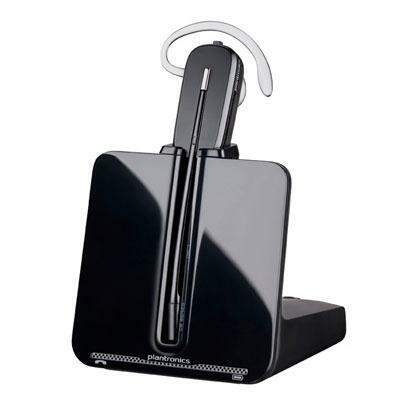 Plantronics CS530 with HL10 lifter features the lightest DECT headset on the market a new streamlined design and improved performance all with the same reliability for hands-free productivity . Gain mobility up to 350 feet. one touch call answer and end. Conference in up to three additional headsets for enhanced collaboration. This item cannot be shipped to APO/FPO addresses. Please accept our apologies. Over-The-Head Binaural .The Plantronics CS500 XD Wireless Headset Series was designed to address wireless density issues so that more wireless headsets can be used in the same space while maintaining clear conversations. Using 900 MHz technology the CS500 XD Series provides up to 350 feet of range. This item cannot be shipped to APO/FPO addresses. Please accept our apologies.